This FREE session is designed for users who wish to learn how to better use the Google Internet Search Engine to find information. 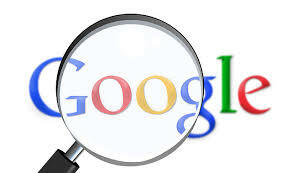 The basic tools and methods for searching the web will be covered. Note: Attendees need to be at the front doors by 9:15 a.m. REGISTRATION REQUIRED, SIGN UP BELOW!